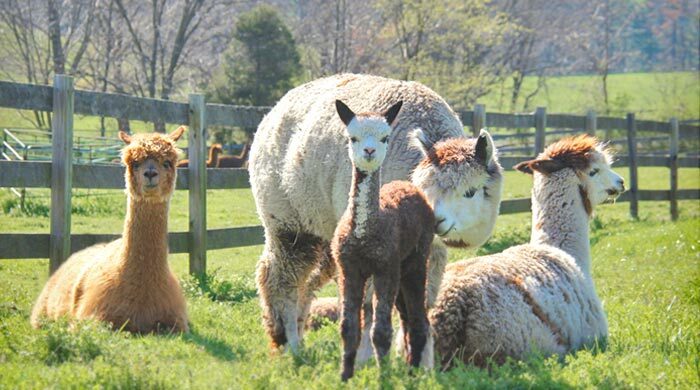 MABA: C & C Alpaca Factory is a farm located in Seaford, Delaware owned by Chris Reachard - Christian Addor. 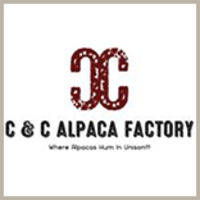 We Started C & C Alpaca Factory in January of 2008 in Mays Landing New Jersey. We purchased our first two alpacas. Octavio a gelding and Alajondro's Tennor a JR Herdsire. We quickly added to our herd with the purchase of four females. In June of 2010 we moved our farm to Lewes Delaware just 15 minutes from the ocean. 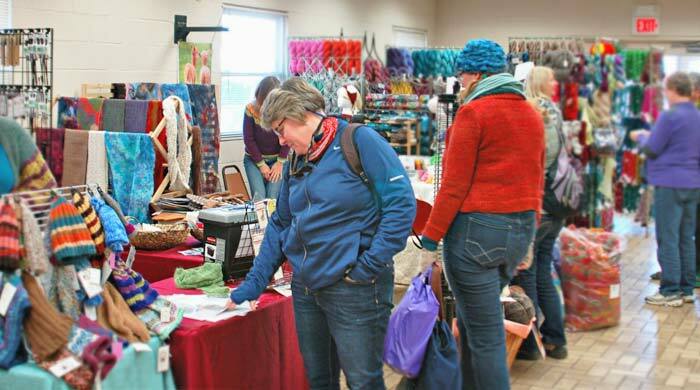 Since being in the alpaca industry we have attended many shows and seminars. Chris also serves on the MAPAC Board of Directors and is the Fiber Committee Chairperson. We are also members of AOBA. 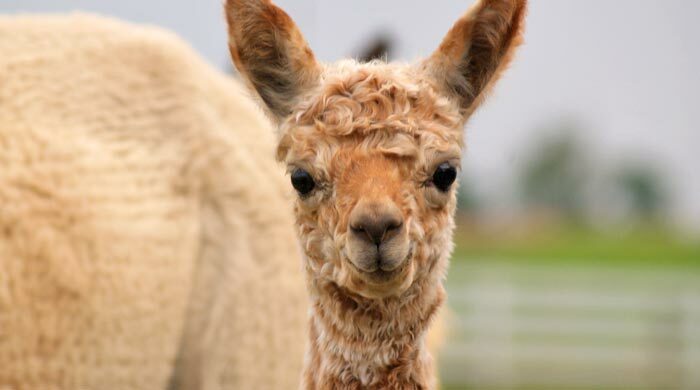 Our goal in the alpaca industry is to breed the best alpacas we can and to put a large emphysist on the fiber. We have enjoyed meeting many great people over the past three years and look forward to adding even more alpaca friends to our list. We are a full service farm, offering many services from sales, breeding, agisting to teaching the public and new breeders about these wounderful animals that we get to co-habitate with everyday. 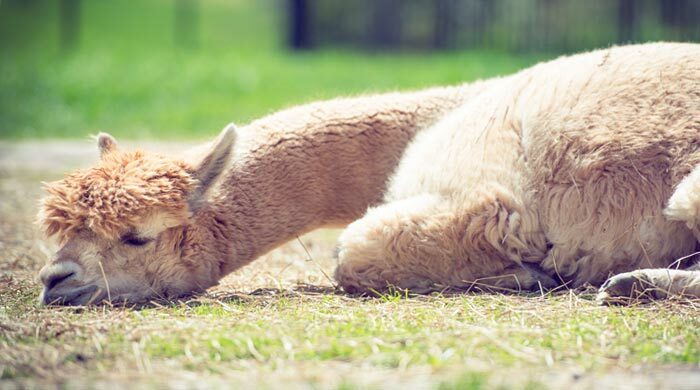 Our farm is always open to the public and anyone wanting to learn more about the alpaca industry. We are in the process of setting up our farm store, hoping it will be ready for National Alpaca Open Farm Days this September,2010. If you would like to visit the farm or just talk alpacas please feel free to contact us, We love to talk alpaca. We offer financing to suit any needs. Typically we ask for 20% down with 0% for 12 months. 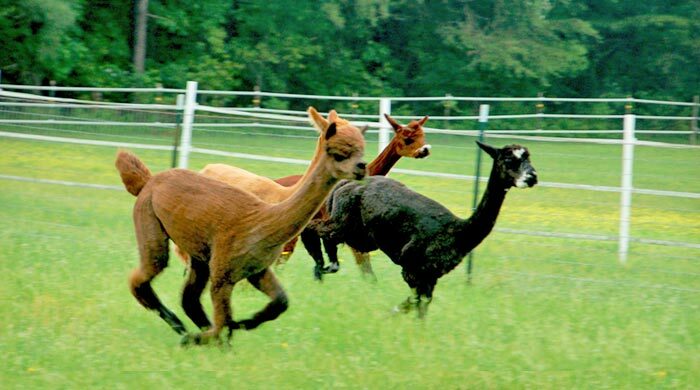 If you need other arrangements please ask and we will work with you to make your dreams of owning alpacas happen. We are pleased to announce that we just acquired KCF Indescribable Sensation and will be adding him to our Herd Sire line up. Sensation will serve as our premier Herd Sire. We are also pleased to announce that KCF Indescribable Sensation just received the White Male Reserve Color Championship at the inaugural 2018 MAPACA Mid-Atlantic Alpaca Gala. We are very excited to be working with Kendall Creek Farms Alpacas and we want to Thank Chris and Lori Works for their trust in us with the purchase of KCF Indescribable Sensation. Keep an eye out for his fleece in Nashville in July.